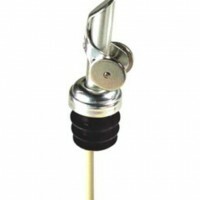 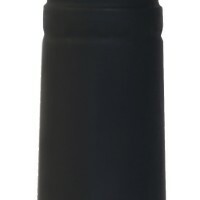 Our black synthetic pouring spout is perfect for everyday pouring on both olive oils and balsamic vinegars bottles. 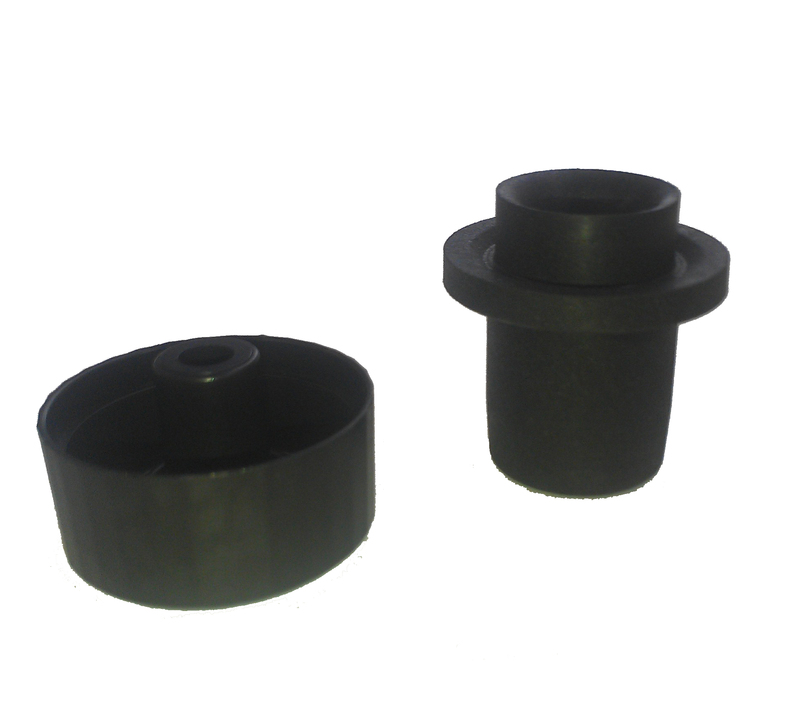 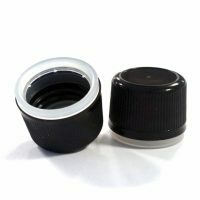 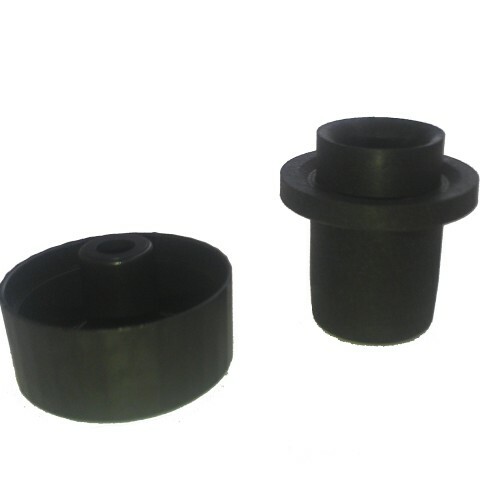 19 mm is our most common size and fits most bottles. 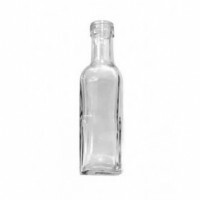 However, other sizes are available, so we recommend you contact us for samples prior to ordering for the first time so as to make sure they fit your bottles.